Need a stylish and affordable website for your new or exisiting health & fitness business? Gigawot is a Melbourne based web design and development business that specialises in building flexible and affordable websites for the health & fitness industry using the Squarespace platform. Welcome to Humming Puppy; a yoga experience evolved from traditional practices in a stunning space that resonates with a perfect hum. More than just the physical practice of yoga, your experience begins the moment you sign up and book your mat online. Enter the studio, leave the outside world behind and immerse yourself in good vibes. While we don’t prescribe to a specific style of yoga. we base our teachings on the principles of breath-pranayama, movement-asana and awareness-meditation. These principles are the foundation of our classes in which we welcome beginners through to the most experienced yogi. Our classes are ‘warm’ and conducted in a room typically heated to 27 degrees. Our teachers are always mindfully present for their students with the intention to create a space where you will always feel comfortable. Rehab-a-cise is owned and operated by Accredited Exercise Physiologist Sam Waley. Sam has been working in the field of exercise rehabilitation for several years. Sam has a strong background in musculoskeletal rehabilitation and also works closely with a variety of people suffering from chronic health conditions. Sam is passionate about the need for good health and well-being and strongly believes in developing effective exercise interventions that will positively influence his client’s lifestyle, clinical status and quality of life. Sam has a strong background in sporting endeavours having represented Australia in rowing on four occasions. Whilst he has finished competing at an elite level he remains active by participating in numerous recreational sports and half marathons. Ben was one of the first coaches to be running a fitness-based program on a tennis court in Australia. We started in 2006, and with time we have developed our own amazing program. 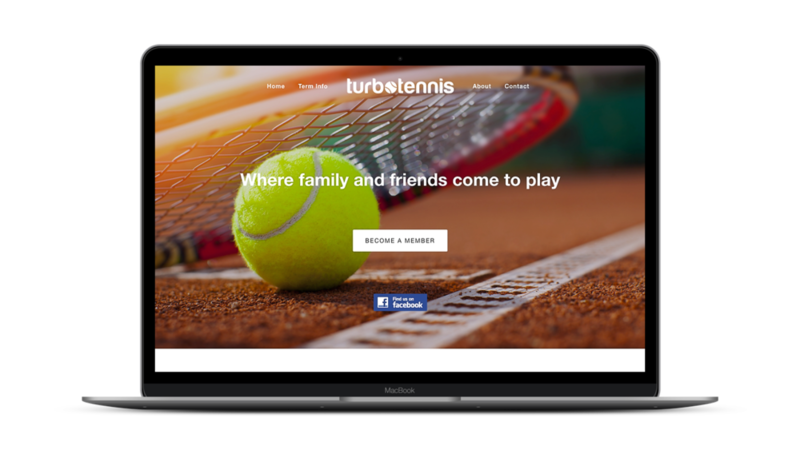 We know that it is a fresh new spin on how to play tennis: created for players who want something special! We make your session challenging, yet still leaving you with a desire to improve and continue playing tennis for years to come. The way we do this is through playing our unique games.